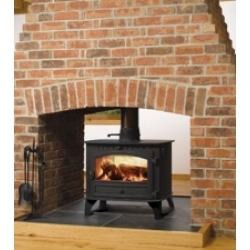 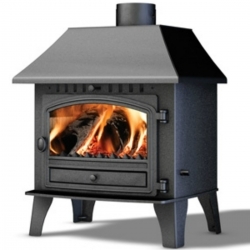 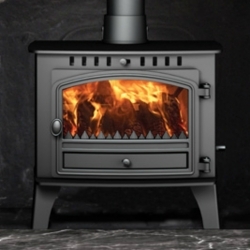 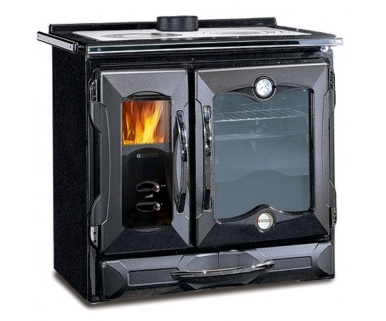 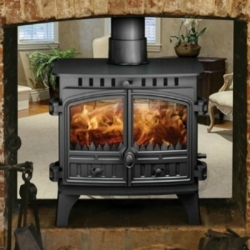 Nordica Suprema: The Nordica Suprema is an attractive medium output stove with a good sized oven. 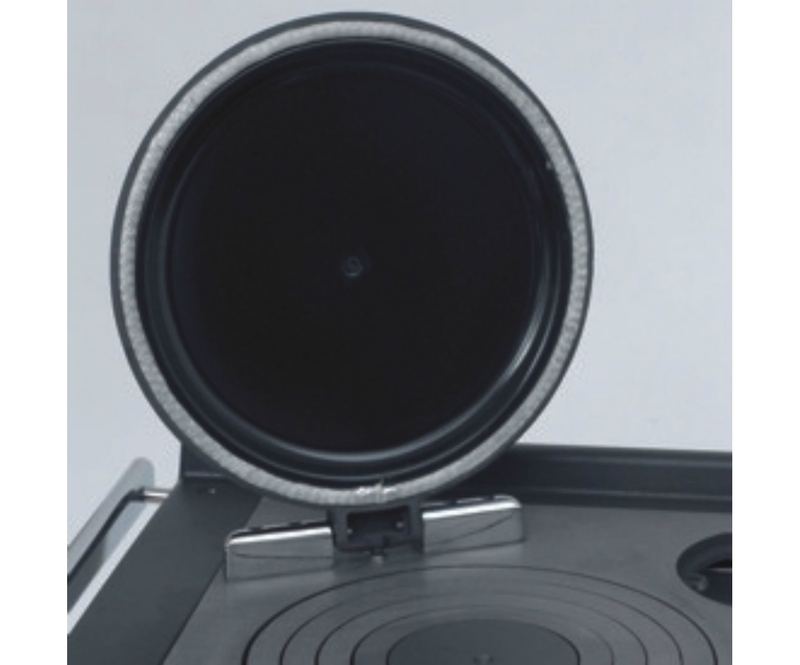 The Suprema has the following: Option of black finish. 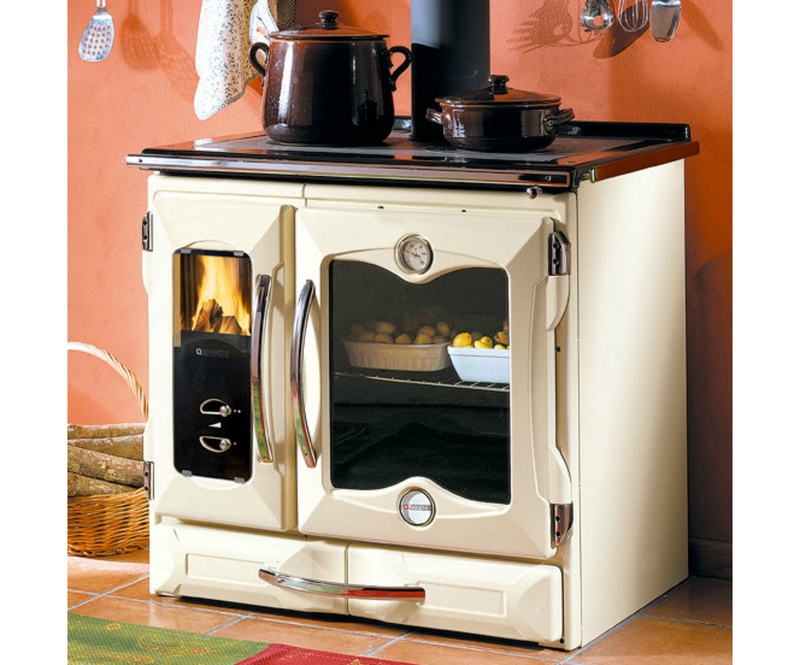 Body plate and rings manufactured from cast-iron, the hob rings are removable; plus an enameled oven chrome fender and wood drawer. 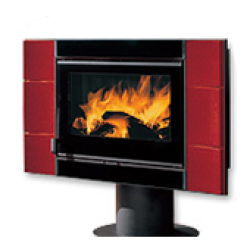 To provide flexibility there is a heat control damper. 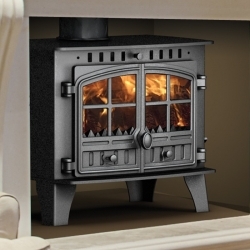 For low maintenance there is air wash control (primary, secondary) which keeps the large viewing window clear, and a temperature gauge. There is also an option of detachable insulated hob covers.